Happy Valentine's Day! Hope you all are having a great day. 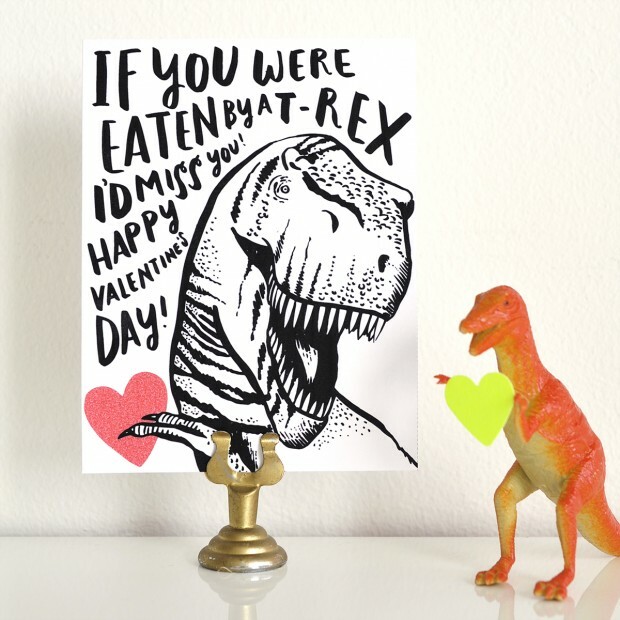 Personally, I would love to get the T-Rex Valentine (lol). 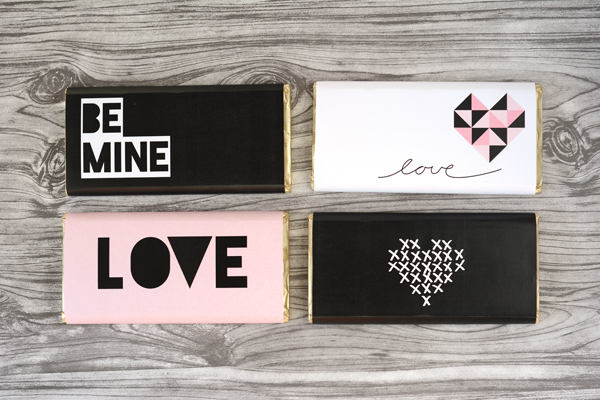 Also try not to eat too much chocolate today!